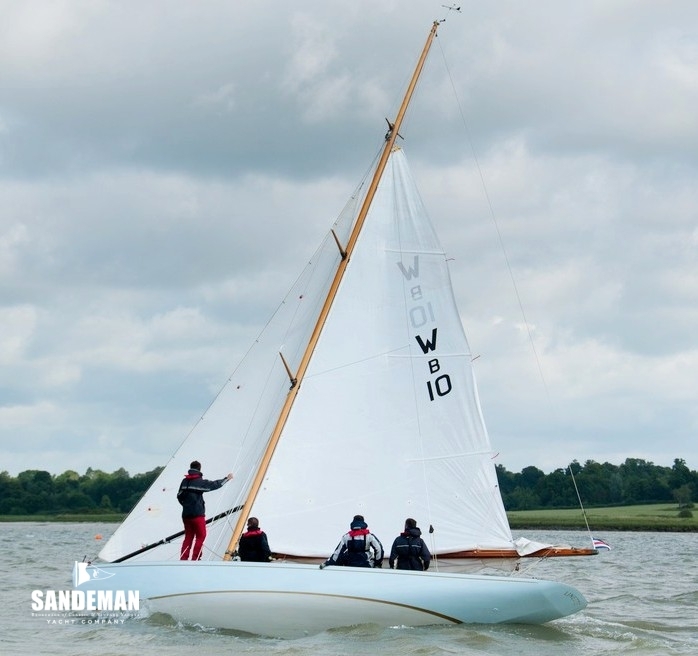 Tough but elegant - and perhaps a boat for the purist with their sizeable rigs and normally without engine - the West Solent is moreover an enchantingly beautiful design and capable of winning at both classic events or racing to IRC. LINETTE was rebuilt 1995-96 and presents in near perfect condition. Stored inside in winter, she comes with her own local transport trailer. 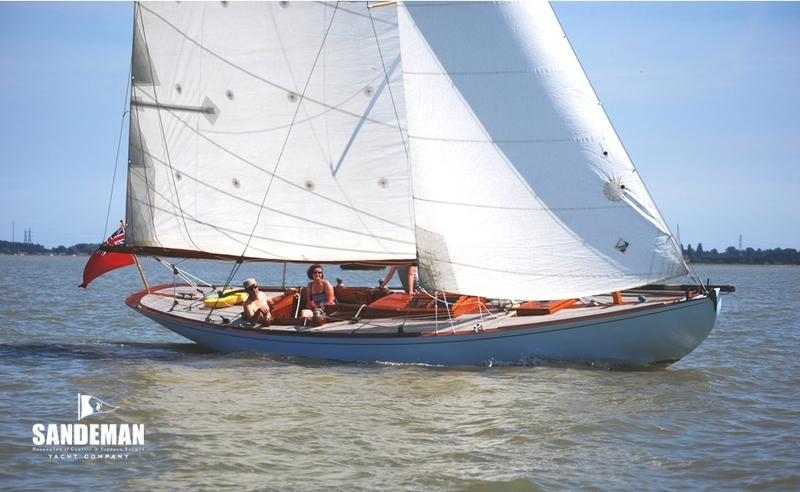 LINETTE was built in 1926 by Berthon of Lymington and raced at Burnham-on-Crouch with a fleet of West Solents. There are multiple photographic records of her racing there in the 1920s. There is also a photo of her on the Solent in 1934. 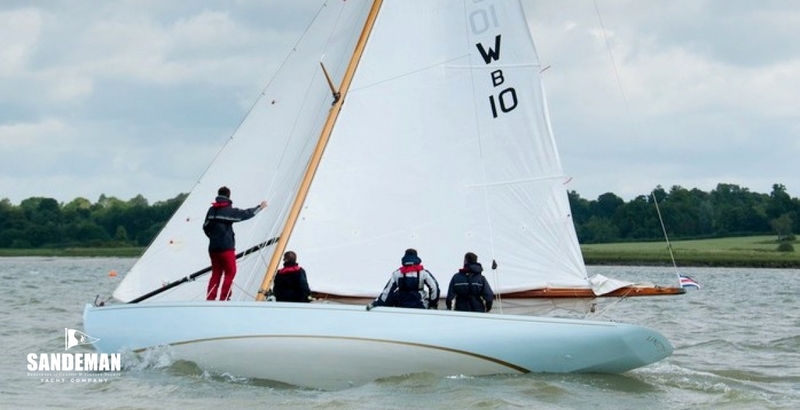 Little else known until early 1990s when she was acquired by Peter Brookes of Maldon and extensively restored along with several other West Solents around that time. Fully restored to concourse (new) condition by Peter Brookes of Maldon. Peter had restored several West Solents, but this one was firmly his boat, giving the restoration extra attention like a little extra sheer in the bow and aft quarters, teak decks, ornate interior timberwork. New interior – see below. - Danforth anchor and chain. 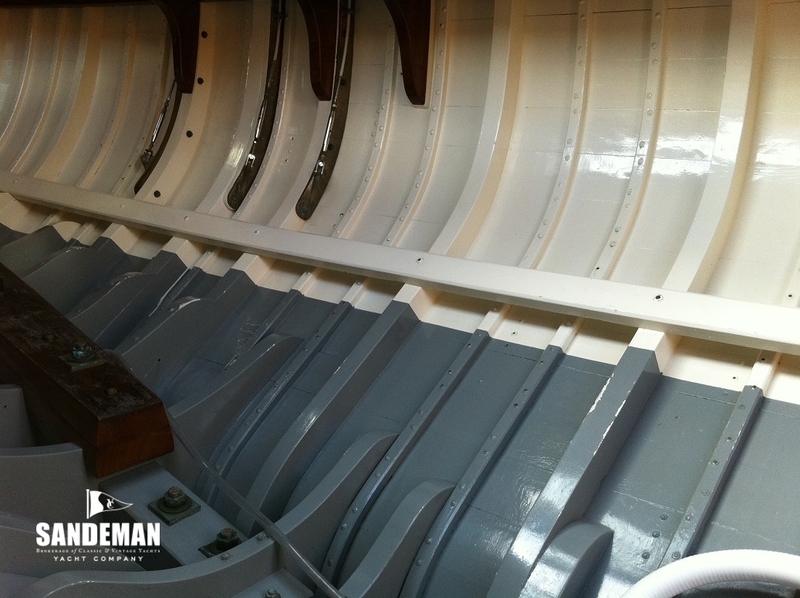 From her restoration in 1996 up to 2012 she was completely bare below decks. In 2012 an elegant open-plan interior was fitted at West Mersea by a professional cabinetmaker. LINETTE sits on her own road 4-wheeled heavy duty road trailer new in 2004 and never put in water. Note: this trailer is presently not road legal with her weight on it as it has no brakes.